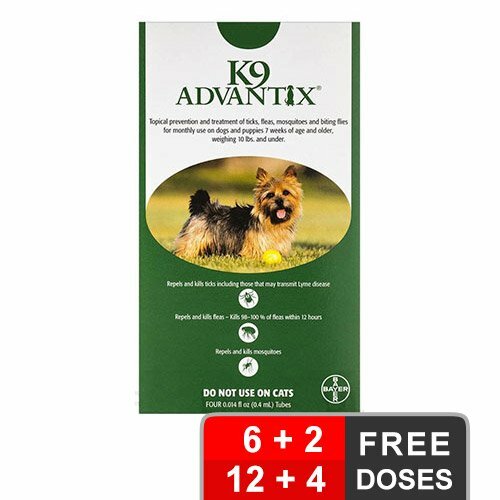 This treatment also treats and controls tapeworms when double dose is given. 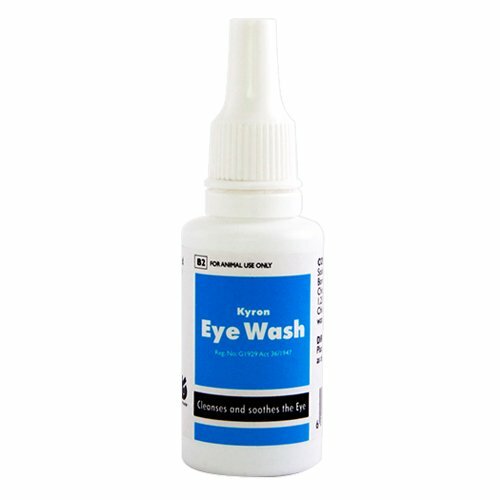 It comes in a syringe form which becomes very easy to administer in horses. 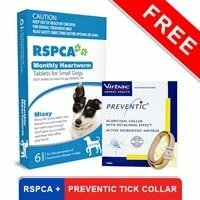 Pyratape contains pyrantel, a horse wormer effective against adult large and small redworms, ascarids, pinworms and at a double dose some tapeworms. Tapeworms are carried by forage mites and can result in horses suffering from colic. The dose of Pyratape to control them is TWICE that needed for other worms, ie two syringes for an average horse (there is not an alternative formulation of granules). 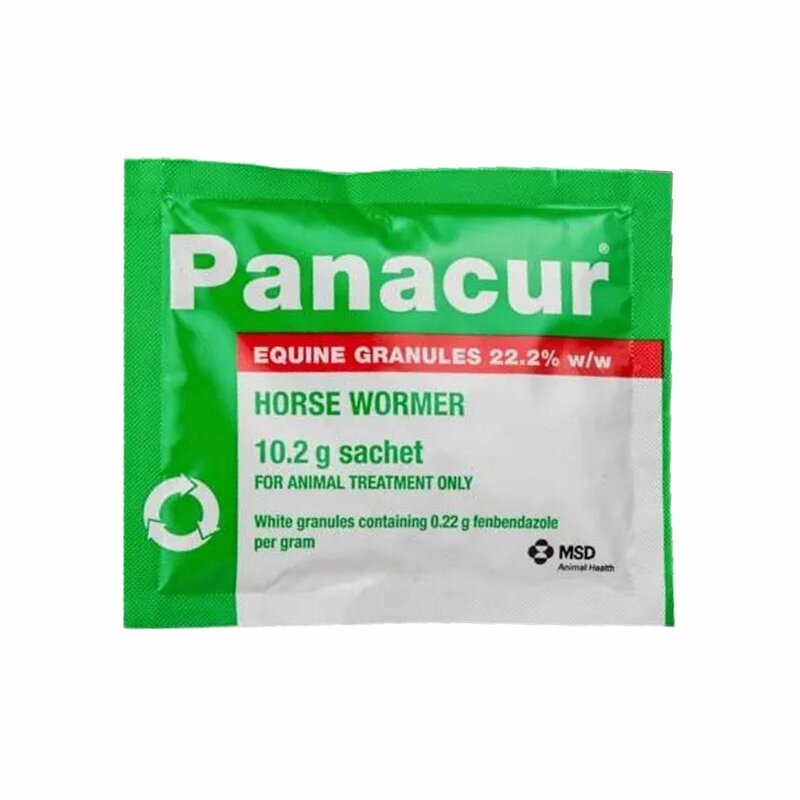 Dosage for tapeworms treatment is best given twice a year towards the beginning and end of the grazing season and the Autumn dose used with Panacur Equine Guard for fullest possible removal of parasites. 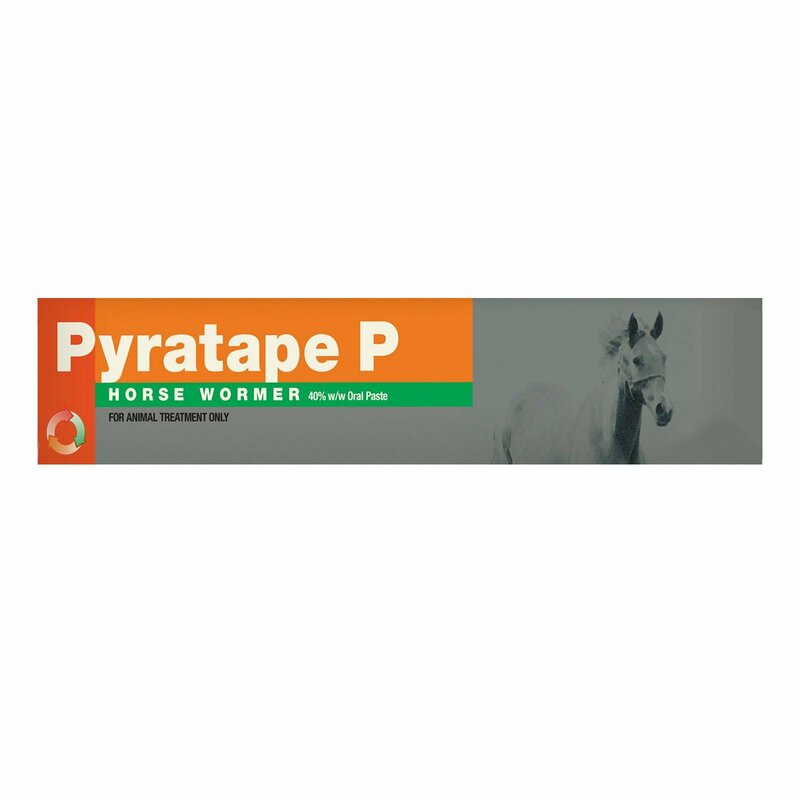 Pyratape P for horses also treats and controls tapeworm infection. Administer orally, one syringe per 600kg bodyweight as a single dose (=19mg pyrantel embonate per kg bodyweight). Routine treatment Up to 100kg Miniature ponies Syringe mark 100kg 101-300kg Donkey, Shetland and other small ponies and foals Syringe mark 300kg 301-400kg Dartmoor, New Forest, Welsh Syringe mark 400kg 401-500kg Light hunters, Arabs etc Syringe mark 500kg 501-600kg Thoroughbreds Syringe mark 600kg (1 syringe) 601kg and over Heavy hunters, Draught horses 1 syringe plus additional 100kg syringe marks for each extra 100kg bodyweight Increased dosing for treatment of tapeworm infections Double the dose rate, i.e., Two syringes per 600kg bodyweight (=38mg pyrantel embonate/kg bodyweight). The use of a `weigh band' is recommended. Horses during the grazing season: All horses over 8 months of age should be wormed with Pyratape P every 4-6 weeks. For the remainder of the year, horses should be wormed with Pyratape P every 6-8 weeks. New horses and horses which have spent the winter inside should be wormed with Pyratape P and then kept in for 3-4 days before turnout. Mares with foals should preferably be grazed on pasture which has not been grazed by other horses for the previous 12 months. Where this is not possible, pasture which has not been grazed by other horses from January to the end of May should be used and turnout delayed until June. This will help reduce the roundworm challenge to the foal. Dose the mare 3-4 days before turning out and then at intervals for 2-4 weeks until the end of Autumn. Foals aged 1-8 months: Foals should be treated with Pyratape P from 4 weeks of age and retreated every 4 weeks. Do not administer to horses for human consumption. 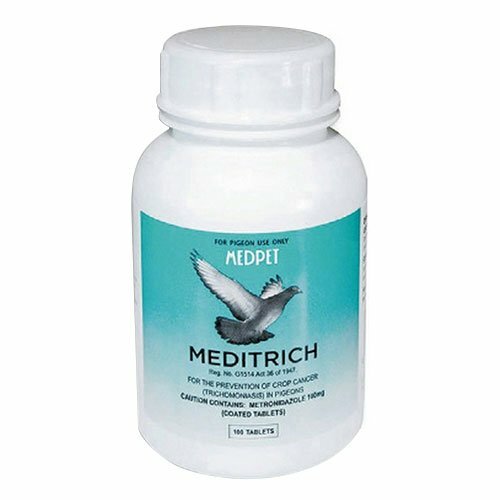 Do not use in severely debilitated animals. Combined administration of pyrantel and levamisole or piperazine is not recommended. Operator warnings Avoid contact with the skin. Wash hands after use. The same syringe should only be used to dose 2 animals if they are either grazing together or are on the same premises and in direct contact with one another. Colic symptoms may be seen as soon as 30 minutes after treatment. 26 of 66 found this review helpful.